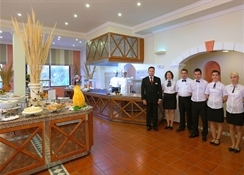 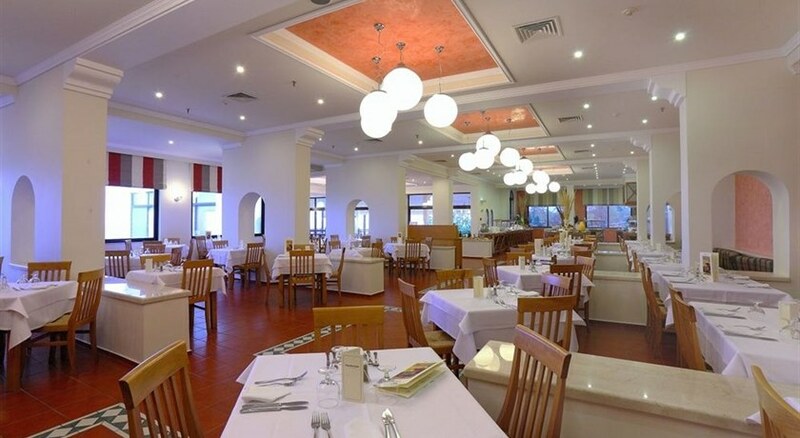 King Minos Palace is a 4 stars Hotel, located 26 km. 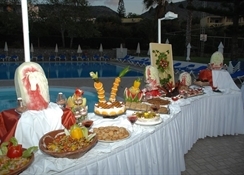 east of Heraklion airport, on the north coast of the Cretan Sea, at 15 minutes walk to the fishing port of Hersonissos. 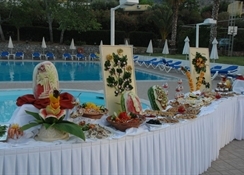 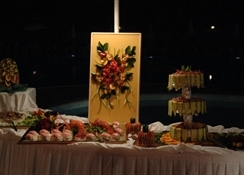 The hotel is built in Cretan style, consisting of a main building and Bungalows, with mature and colorful gardens. 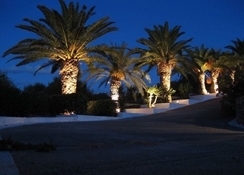 The King Minos Palace lies off a secluded path, with a beautiful view to the sea.